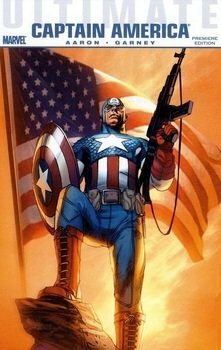 Collects Ultimate Captain America (2011 Marvel) #1-4 and material from CAPTAIN AMERICA SPOTLIGHT (2011 Marvel). Written by JASON AARON. 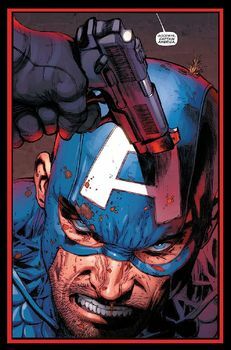 Art and cover by RON GARNEY. Captain America meets his ultimate nemesis: the Captain America of the Vietnam War! 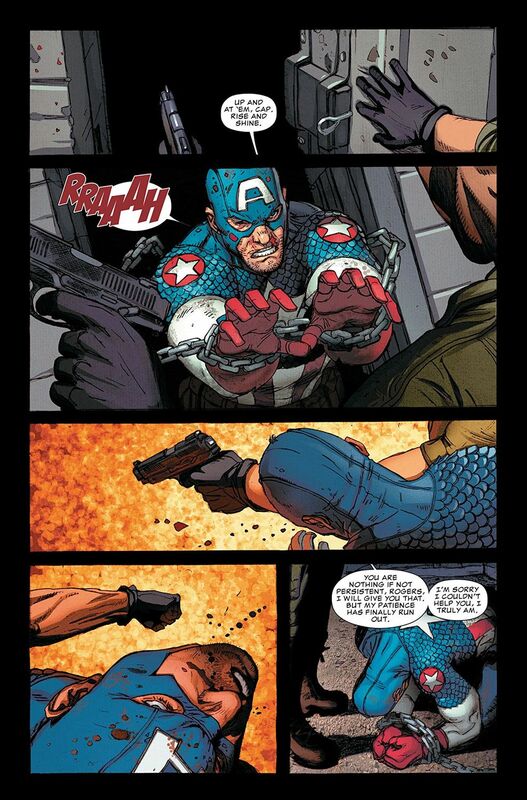 As new enemies face off, old secrets from the Super-Soldier project are revealed. 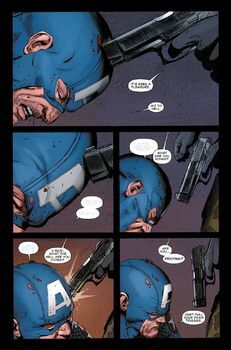 From the superstar WOLVERINE: WEAPON X creative team of Jason Aaron and Ron Garney, get ready for a hard-hitting story of one man's quest to serve his country - and the sacrifices he must make.